Congratulations to the following county archers who have been selected to shoot in the Nottinghamshire v Lincolnshire challenge match taking part on Sun 15th July at the Welbeck WA1440. During 2018, the Senior County Target Team will have 4 events, some will be from the current team, some from the New team that is selected in JulylAugust time. The 2017 Senior County Team Rankings (Target) for the team 1st August 2017 to 31 July 2018 from which the county team will be selected in order of ranking is below. 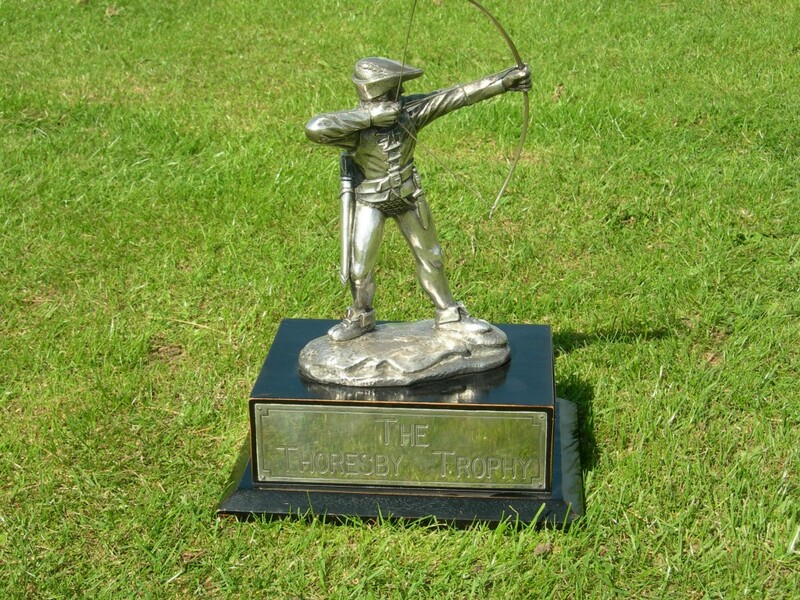 Thoresby Victory for Notts Teams. The Notts Archery team were in fine form on Sunday at the Regional inter counties competition.